For many of us, having a full set of (our naturally provided!) teeth isn't always a given. Age, dental illnesses and accidents have a way of depriving us of our natural teeth. But thanks to amazing developments in dental science, there are options to deal with such conditions. Traditionally, dentists would recommend dentures to their patients missing upper or lower sets of teeth. These replacement teeth are removable, and can be detached at anytime – for instance during surgical procedures, or for cleaning. In some instances however, dentures may not be an option, or may not be preferred by the patient. That's where dental implants come in! But what about “all-On-4” Implants? 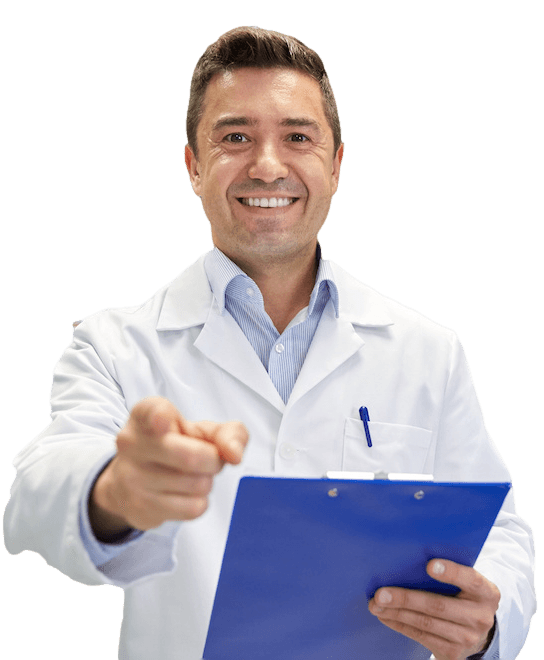 All-On-4 Implants – What's Different? 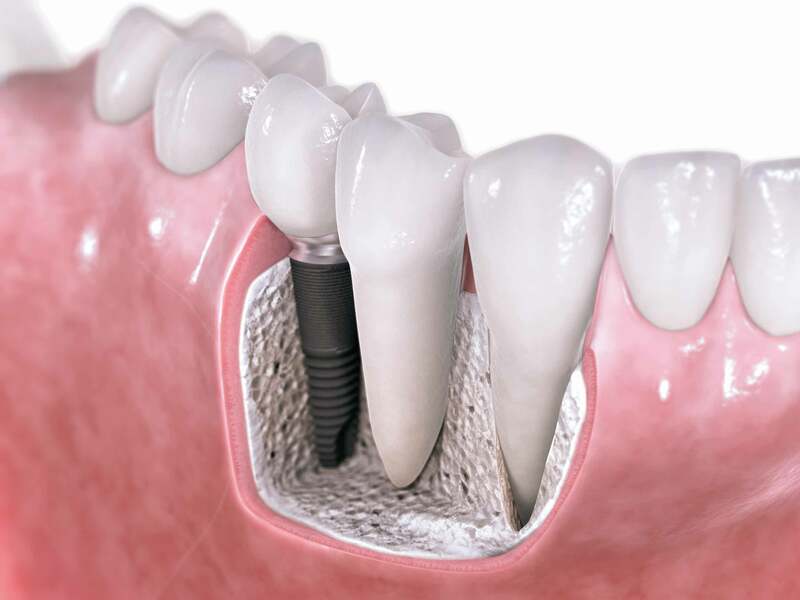 The science of dental implants has evolved considerably over the past decade or so. Back in the days before All-On-4-Implants became available, dental surgeons would install anywhere between four and eight implants to support an entire arch of the patient's teeth. So, for a patient requiring a full set of upper and lower teeth implants, that would translate to between 8 and 16 implants! In the 1990's, dental surgeons evolved a new, and much more efficient, technique of implants. It is called the All-On-4-Implants technique. As the name suggests, this process is based on the use of only 4 implants to support the entire arch – either upper or lower. What this means is that, for a patient needing both upper and lower arch implants, it would take a maximum of 8 implants with the newer technique, as opposed to possibly 16 with traditional implants. In other words, the All-On-4-Implants technique has revolutionized the way dentists can perform dental implants, and offers yet another alternative to the procedure that patients can now choose from. Phase I: The surgeon will remove any of the remaining teeth that hamper the implant's path, and will install a temporary bridge, secured by 4 titanium dental implants. Although the patient now technically has a full set of teeth, these implants are only temporary. Phase II: The second phase usually occurs several months after the first, and only after complete healing has occurred, and the implants have firmly bonded to the bone. The surgeon then fabricates the permanent bridge and installs it after removing the previously installed temporary bridge. The timing of the entire process, from initial consultation to final recovery, depends on each patients' needs, the type of materials used in the implants, and how the patient responds to the surgery. All-On-4-Implants offer a minimally invasive choice for patients needing fixed full-arch restorations. 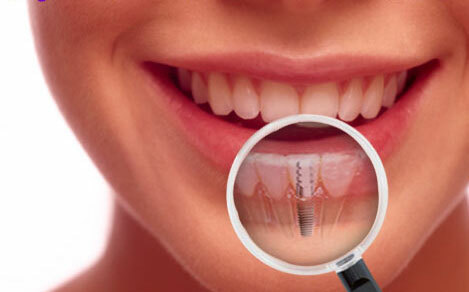 However, it is not the preferred or recommended solution for all dental implant patients. Typically, tooth loss is the result of significant bone loss in the jaws, which then poses a challenge during traditional implant surgery. The bone has to be reconstructed first, often by grafting bone from other areas (e.g. the skull). For patients who are experiencing significant tooth loss, that could be a huge challenge, especially given the additional cost of the grafting procedure and added post-surgery recovery time. All-On-4-Implants are therefore ideal for patients who need to replace a significant portion of their upper or lower teeth. Additionally, where patients suffer from certain types of bone density-lowering conditions, All-On-4-Implants may be a better way to address their dental implant requirements. Typically, dental implants cost more than dental veneers or dentures, however the benefits far outweigh the costs, meaning many patients opt for dental implants on a payment plan. Looking for information or costs about other major dental procedures in Australia? If it's root canal treatment you would like to learn about, or wisdom teeth removal and complications, visit our homepage: Dental Guide Australia.